"Around the world on 80 Watts". After an evolution of contacting others in the field of alternative energy I found that what is most needed is collaboration and promotion. This would show a concerted effort to discover and utilize real alternatives and even test some of the less known methods for all the world to see. but with the added edge of commitment when we are at sea. The only way this vessel is going to move is with some real, working devices that operated outside of mainstream media and science. "Reality Documentary of Alternative Energy." This is to serve several purposes. We will prove or disprove "Free energy devices" and will invite the actual inventors' help to run field tests and show all the findings. of course the drama of hard life at sea. The ship is in Alaska and needs a lot of repairs to the upper deck and has a hole in a ballast tank that needs to be patched . We'll be sandblasting and painting most of the ship over time. 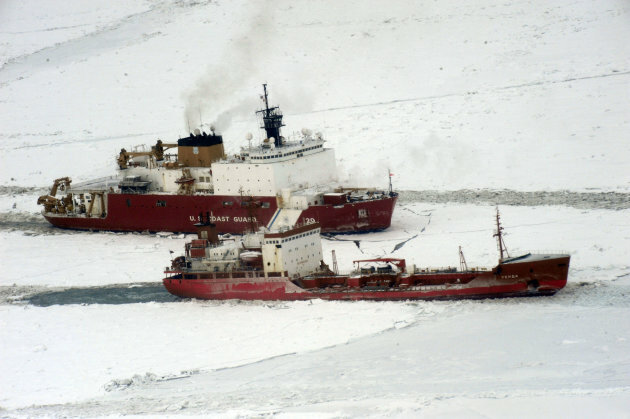 There is plenty of work but she is a good ship and designed as an ice breaker for north sea research. 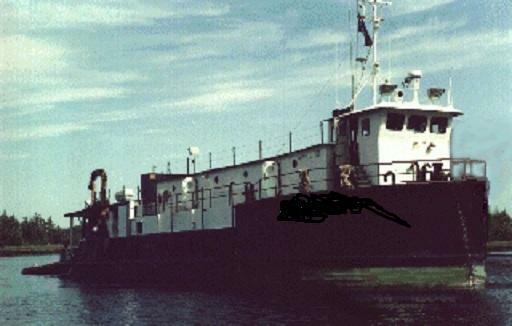 She has all the equipment and has only suffered from sitting in the harbor for too long, going to rust. What we will promise is that we have already discovered two certain and very different ways to accomplish our goal and are committed to showing they work. We are looking for some more people that have the guts to come with us. You will take with you, the experience of a lifetime and learn how to recreate anything we do on the ship. We'll run a tight ship and roles and responsibilities will be well known and respected. where everyone will be posted and promoted due to production by statistics. I'll be posting here and at the new site on80watts.com (Under construction) posting new videos from the campaign and updates to findings. I also secured a great deal of footage that I will be editing documentary style for the project. Things are really coming together now and we are developing momentum. Let me know if you want aboard.